For those suffering eczema, patches of itchy dry skin can become inflamed leading to blisters, cracked skin, and bleeding from itching. It’s more common that you may realize. According to the National Eczema Association, 31.6 million Americans have symptoms of eczema. Over half of them, 17.8 million Americans, have moderate to severe eczema symptoms. Alice Morgan first experienced eczema symptoms as a child, but in college her flareups became severe. At twenty-two years old she was relieved to finally discover a cure that worked. Alice suffered from an extreme case of eczema that would leave her covered in itchy, blistery, and flaky skin. Eczema is an inflammatory disease of the skin that characterized by patches of itchy skin, blisters, flaking and cracked skin. It is estimated that at least 10% of American children suffer from symptoms of eczema. It is estimated that 10% of American children suffer eczema and people seeking help often take whatever advice their doctor prescribes. Creams, special soaps, and eliminating specific foods are common at-home treatments for many people. If seeking help from a mainstream physician, it is likely you will receive a pharmaceutical drug prescription. Just over a month ago one such drug made headlines when the FDA approved Dupixent, medicine that would cost $37,000 a year for one person to treat their eczema. This is quite a bit more money than my annual income for most of my adult life, while supporting two children. This is more money than many people living in the United States make in an entire year. To be frank, it’s outrageous that this product even exists. The price tag of this new drug, Dupixent, just highlights the corruption and profit motive in big-business medicine. And then there is the side effects of pharmaceutical drugs. Dupixent works by targeting the immune system to inhibit an inflammatory response. In an article for Natural News Vicki Batts raises issue with the unknown longterm side effects of taking medications that disrupt the body’s natural functions. Fortunately, a simpler and far less expensive cure for eczema is being brought to light by stories like Alice’s. Alice made headlines around the globe for the success she had with a simple remedy for eczema. Alice Morgan’s arm during an eczema flare up and after healing with a hi-raw food vegan diet. 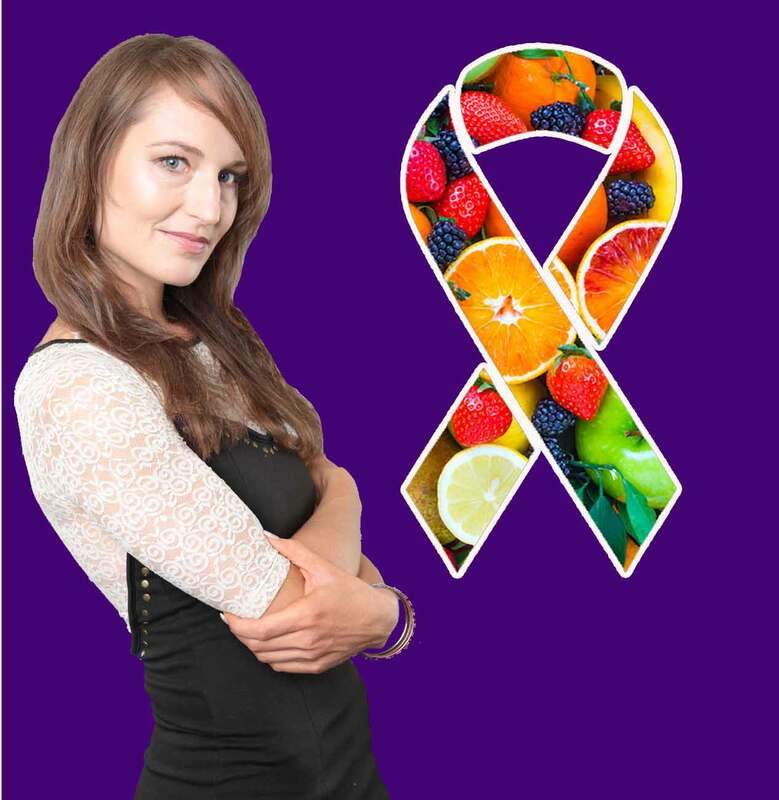 A plant based diet including 80% raw food cured Alice Morgan’s severe eczema. After finding the cure for her eczema, Alice says she is a real believer that food is the best medicine. Healing With Plants is a holistic health research and education series sharing over 300 stories of real people who have healed with a plant based diet, the science behind the diet, and recipes and tips for healing yourself with plants at home. Follow us on Instagram, Facebook, Twitter, Google+, and YouTube (coming soon!) for daily inspiration on the amazing healing power of plants.